The final vote counts for Virginia's House of Delegates were temporarily put on hold Tuesday morning by a Stafford County judge. Meanwhile, WTOP has also learned the county electoral board plans to count 55 disputed absentee ballots. WASHINGTON — The vote counting in tight races for Virginia’s House of Delegates finally wrapped up Tuesday afternoon, after a Stafford County judge tossed a lawsuit and the county’s electoral board voted to throw out 55 disputed absentee ballots. And if the tally stands, Republicans are on track to just barely hang onto their majority in the House, 51-49. At the center of the legal drama in Stafford on Tuesday was the extremely close race to fill the House of Delegates seat vacated by Republican House Speaker Bill Howell, who is retiring. A final tally of votes in Stafford County showed Democrat Joshua Cole picked up two additional votes from a count of provisional ballots but Republican Bob Thomas maintained an 82-vote lead. The state must certify results Monday, and recounts in the race for the 28th District and other close races could being as soon as next week. In the 94th District, in Newport News, Republican David Yancey leads Democrat Shelly Simonds by just 13 votes. And in the 40th District, in Fairfax and Prince William counties, Republican Tim Hugo maintains a 106-vote lead over Democrat Donte Tanner. In addition to the Stafford County district, all three races are likely headed for recounts. In another closely watched race likely headed for a recount, Democrat Laura Sellers trails Republican Mark Dudenhefer by 12 votes in the Garrisonville Supervisors race. Before the final tally, the county electoral board voted to reject 55 absentee ballots that were not picked up by the registrar until 10 a.m. the day after the election. 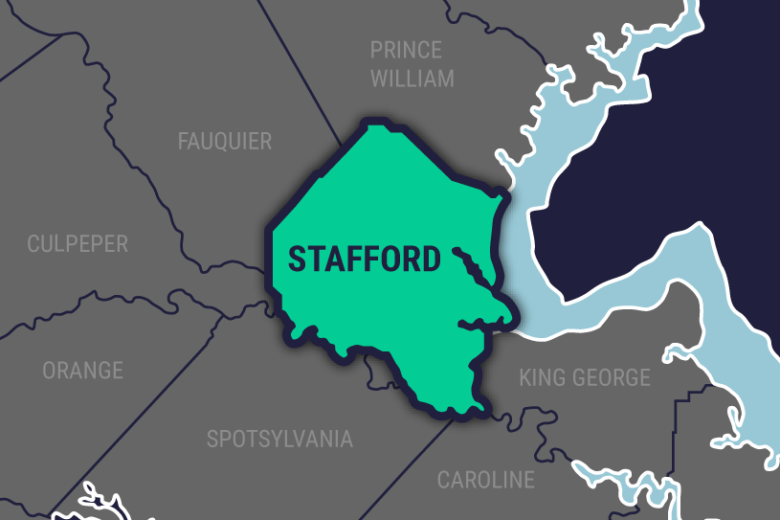 Even earlier in the day, a Stafford County judge tossed a lawsuit challenging the provisional ballot process, saying the Stafford couple who filed the legal challenge, did not have standing to sue. The couple was represented by the NAACP Legal Defense Fund.